Real Madrid got their first victory at home on Saturday against Celta de Vigo (2-0) since the the 3rd of February against Alavés (3-0). In the meantime, Los Blancos have said goodbye to La Liga, the Champions League and Copa del Rey. 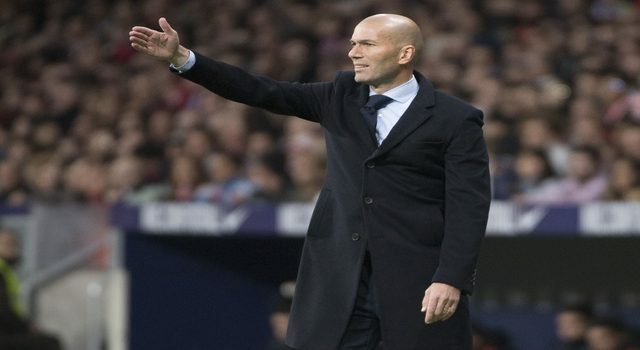 They have also fired Santiago Hernán Solari and Zinedine Zidane was received as the saviour of all the bad things. The manager, due to his presence, has changed many things. Zinedine Zidane has always said that he wanted Keylor Navas. The Costa Rican was his goalkeeper. Actually, he even faced Florentino Pérez when he was about to sign Kepa Arrizabalaga from Athletic Club. 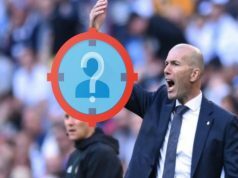 In the first game, Zidane chose Navas instead of Thibaut Courtois, one of the star signings this summer and the best goalkeeper in the past World Cup. During Solari’s era, Marcelo was on the bench in the most important games. The Brazilian last appearance in a very important game was at Camp Nou in the first leg of the Copa del Rey (1-1). He also participated in the defeat (1-2) at home against Girona. Reguilón, one of the best players in the season, was in the bench. The worst situation during these months was Isco’s. The playmaker was often out of the list and he was never an important player, only appearing in the last minutes of the games when he was on the bench. Apparently, there was some misbehaviour with the manager. However, Zidane wants him back with the group and Isco even scored the first goal against Celta. 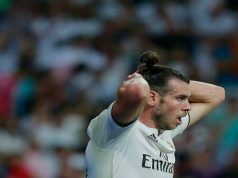 Even if the Welshman was often on the bench with Zidane, the Frenchman decided to include him in the first line-up and Bale was the best man on the pitch, scoring the last goal. According to the bestbettingsites he will leave the club during the summer, but he will have his opportunity to show off during this time. One of the worst things about the team in the last games, was the problem to get the ball back when losing it. Against Celta we saw a lot of pressure after losing the ball, and the players were running again with sense. It’s still early days and Zidane has months ahead to improve the team to face the next season, but his only presence has changed some things.